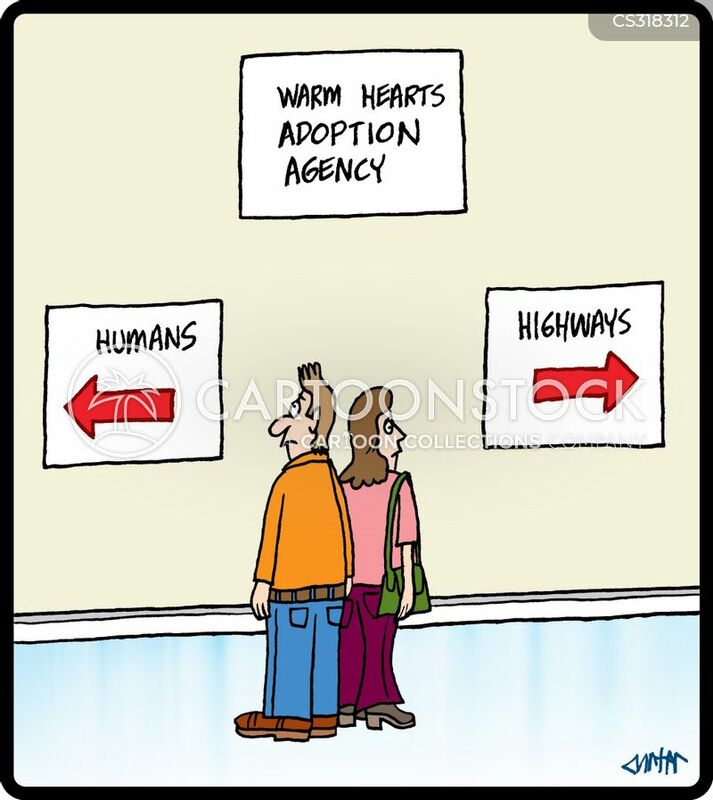 Warm Hearts Adoption Agency: Humans and Highways. 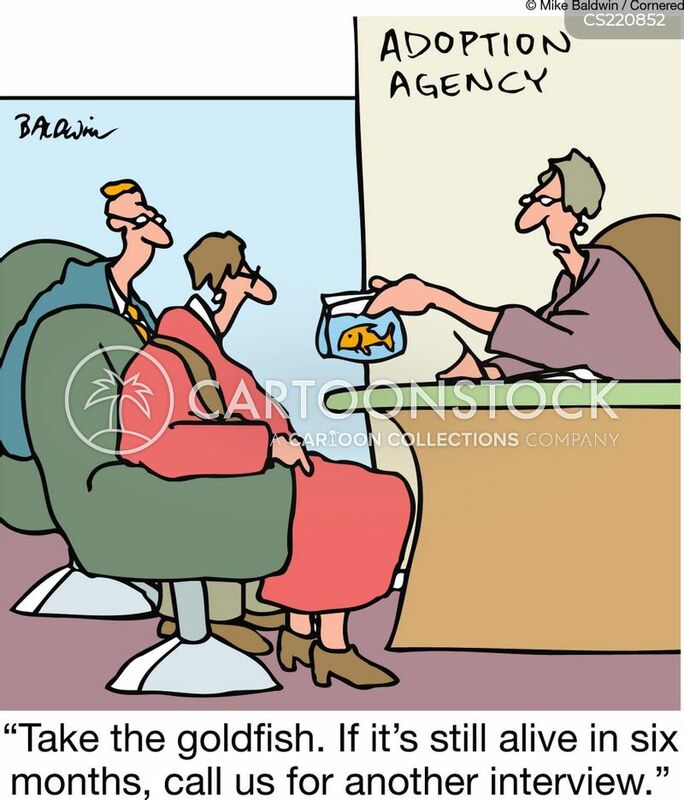 "Take the goldfish. 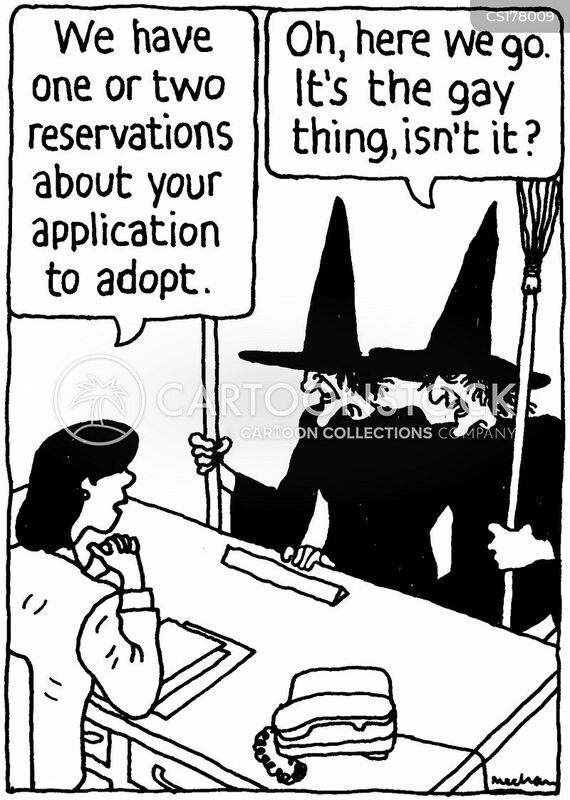 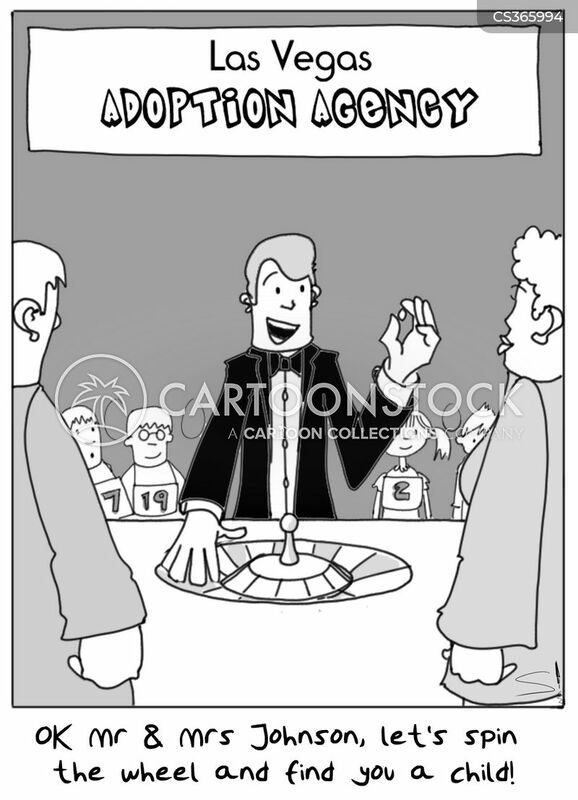 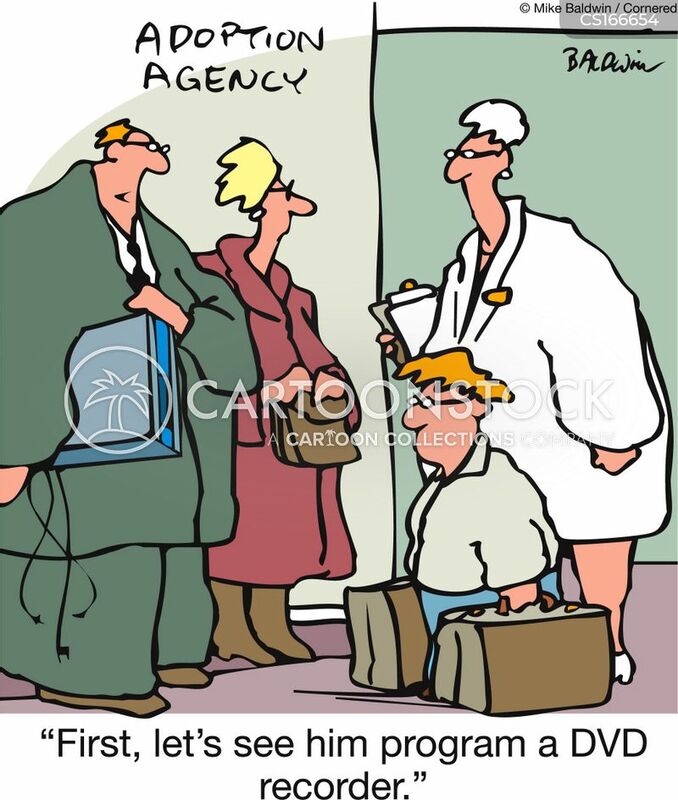 If it's still alive in six months, call us for another interview." 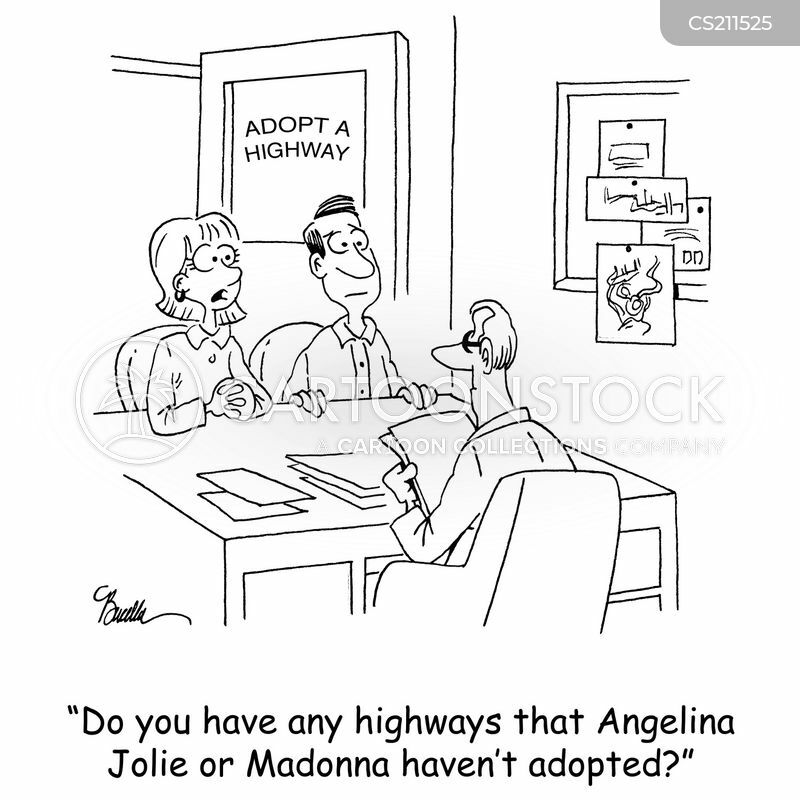 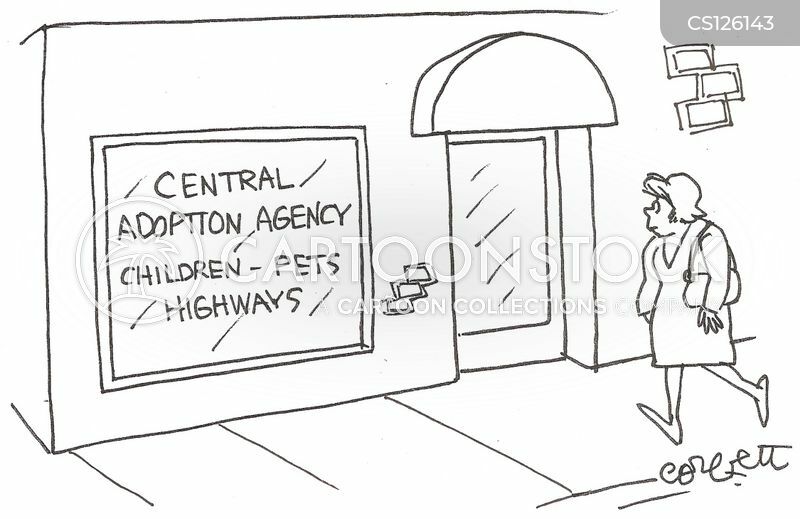 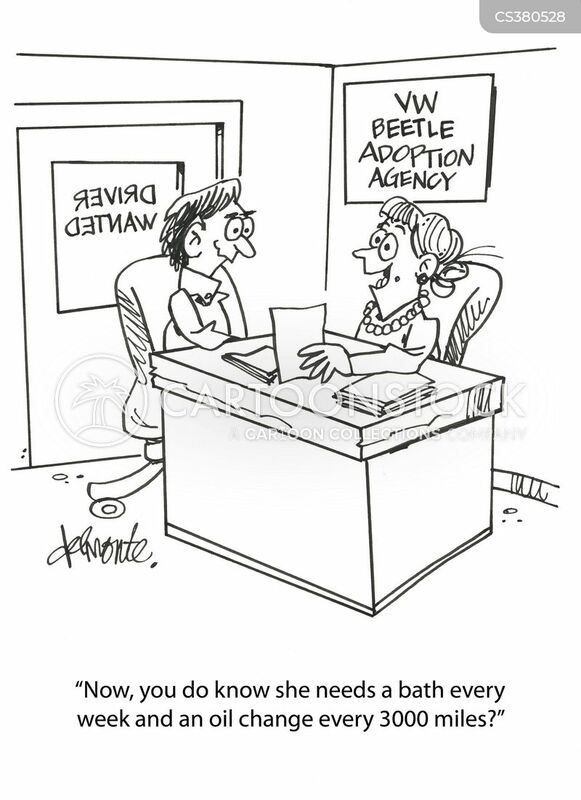 Central Adoption Agency, children, pets, highways.